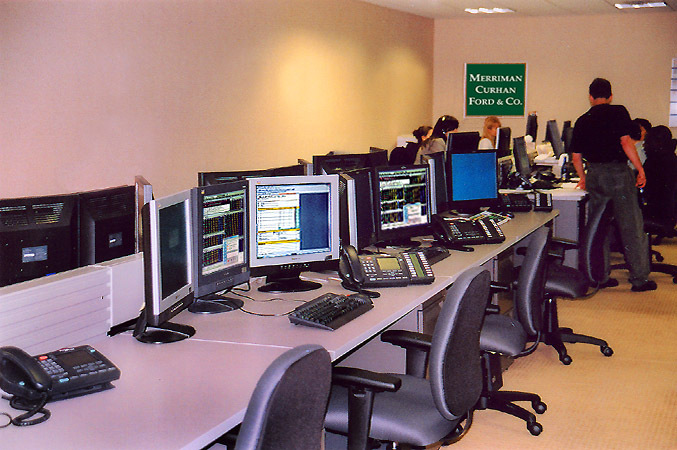 ﻿ Bank and Financial Institution Construction & Renovation: Merriman Curhan Ford & Co.
ICS installed the telecommunications and data equipment and wiring for 20 trading stations at the Manhattan office of the San Francisco-based securities broker/dealer and investment bank Merriman Curhan Ford & Co. 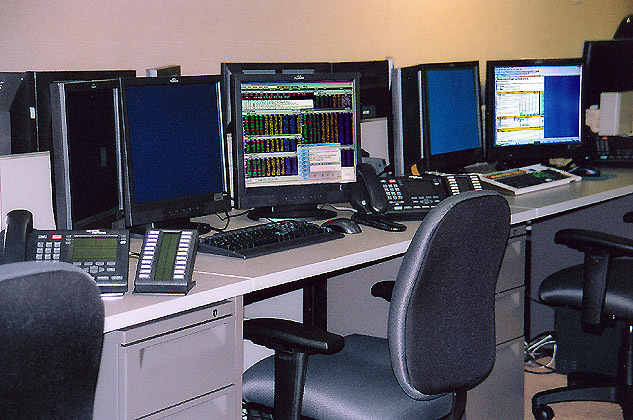 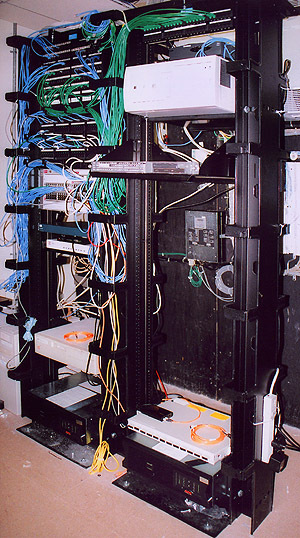 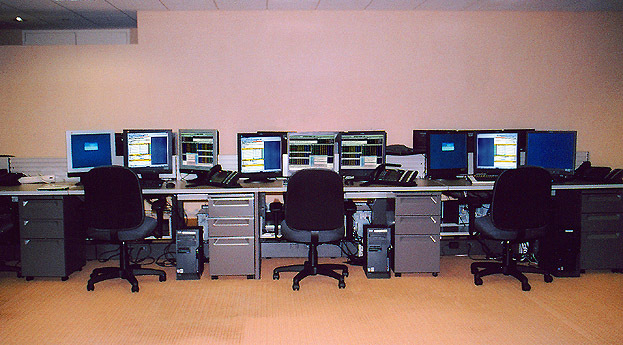 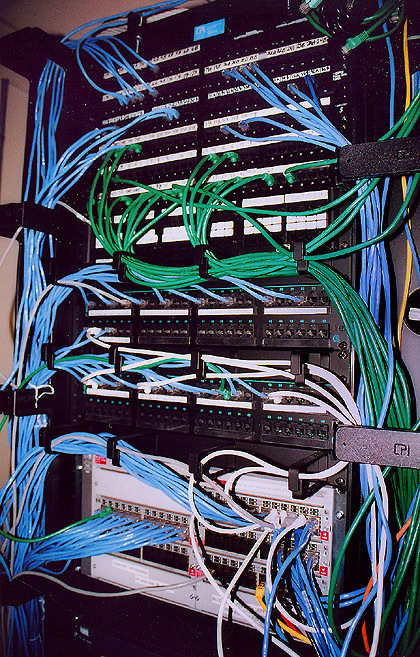 The project encompassed the installation of the data storage, data transfer, and telecommunications equipment in the data room, and the layout of cables between the data room and the trading desks. 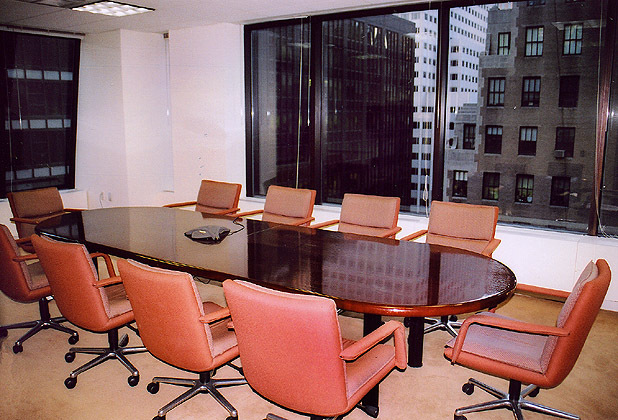 The ICS team also assembled and installed the furniture in the conference room..